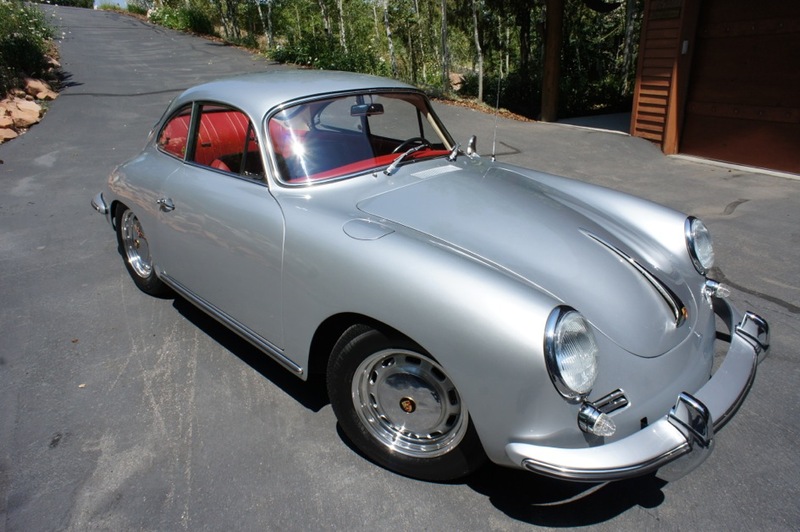 Our company builds Porsche 550 Spyder wheels, Porsche 356 Speedster wheels and Early Porsche 911 wheels. 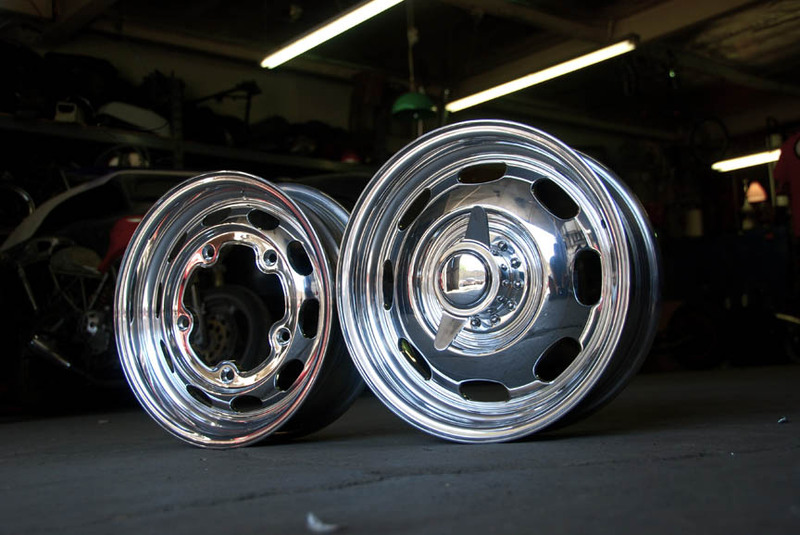 Our alloy wheels are made of 100% aluminum and are built to exacting specifications to the original Porsche Spyder wheels and Porsche Speedster wheels. Not only are our Porsche replica wheels the lightest wheels on the market, they are also available in a range of sizes and custom offsets to fit any early Porsche Model 550 Spyder and 356 Speedster.